As Sons of Kemet lead a host of names announced for Liverpool International Jazz Festival 2017, Getintothis’ Craig MacDonald has all the details. 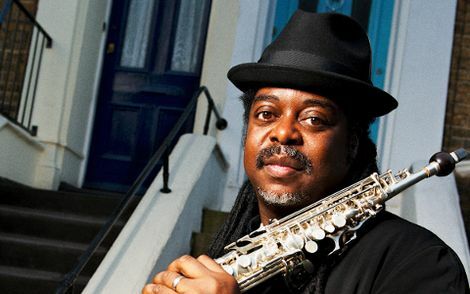 Liverpool International Jazz Festival returns for its fifth instalment next year, with the Liverpool Hope University event bringing a plethora of talent set for its free and ticketed events. 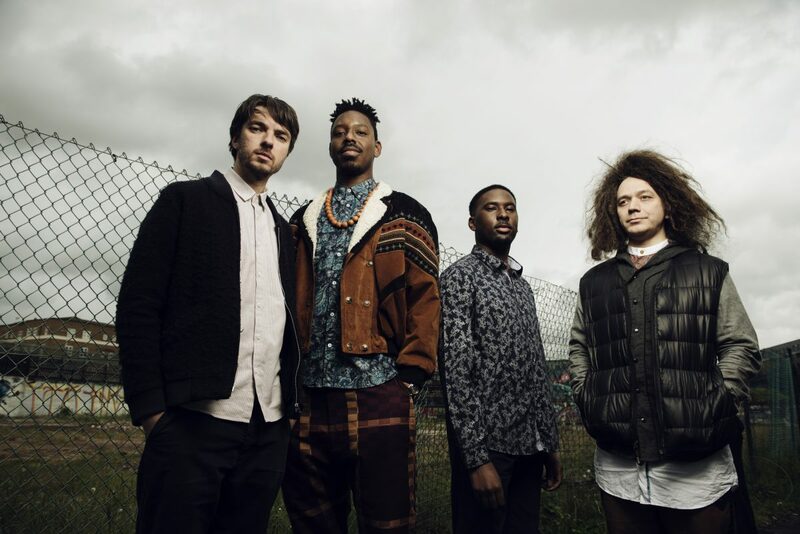 Taking place at The Capstone Theatre from February 23 – 26, this year will see performances from MOBO Award winners Sons Of Kemet and Manchester’s hypnotic ensemble Mammal Hands, together with Liverpool’s Blind Monk Trio and the fledgling talents of Wandering Monster. The adventurous piano wizards The David Helbock Trio will also play a headline set, where they will be joined by the rising powers of Viktor Nordberg. A range of artists will play a series of free events, with the Firebird Quartet, Pat McCarthy Quartet and the Johnny Hunter Quartet all set to play, as well as a special Milapfest performance from Jyotsna Srikanth‘s Maya Jazz. As well as various workshops and discussion events set to take place across the festival, the event itself will conclude with a concert from The Neil Cowley Trio with the man himself being the go to pianist for the likes of Adele and Birdy. Next Article John Lennon debated – is the negativity surrounding him justified?